Our goal is to provide real estate services that will meet and exceed your expectations so that you will not hesitate to refer us to your family, friends, neighbors, & co-workers. We leverage over 5 decades of real estate experience with cutting-edge technologies to ensure our clients achieve their real estate goals. Together The John Stallings Team offer the finest, personalized real estate services available today! John has a reputation for negotiating top dollar deals on his listings, and for helping buyers find the best properties available, often before they even hit the market. Ten years into his real estate career, John visited Kailua, experienced one of our world famous sunrises, and decided Kailua would be his new home. When not actively helping his clients pursue their real estate goals,he can be found on the beach with his dog, stand up paddling, attending live music events, traveling or just enjoying life! 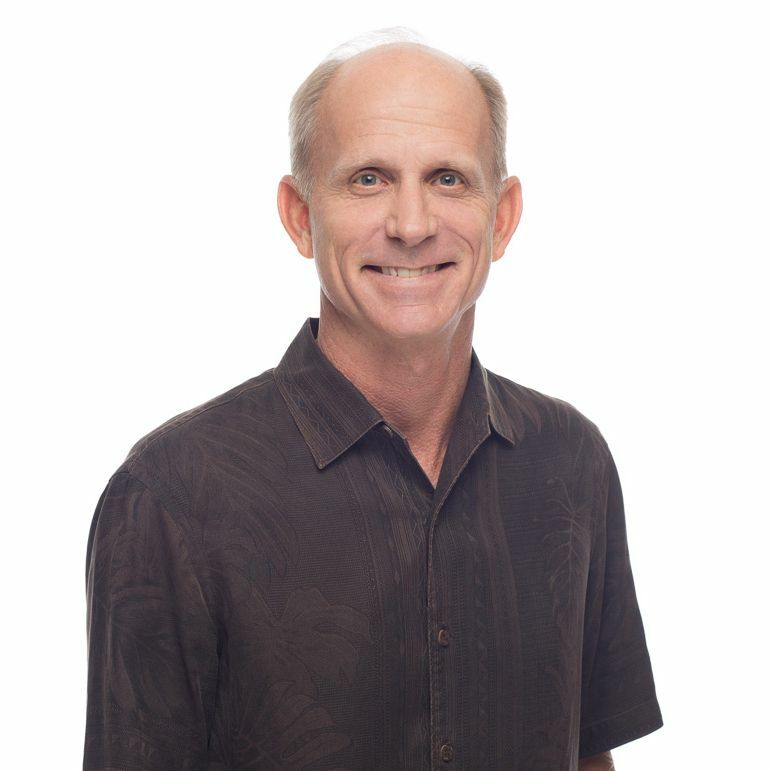 Licensed for over 20 years, John was Keller William’s top producing agent in the state of Hawaii from 2010 to 2014. John’s effective use of cutting-edge technology combined with 2 decades of real estate sales experience allows him to provide his clients with the finest real estate services available.